Nothing in the world is creepier than an exam for a student. This is that one special thing that creates an abstract do or die situation. There is just no easy escape. One who has decided to go to school will have to face it somehow. Interestingly, even after graduation, this nightmare does not end. Plenty of fields like Engineering, Accounting, Human Resources and Law require special certification or license which can only be acquired by passing an exam outside university. It is the requirement of different states. Whatever the situation is, preparing for exam is something that cannot be avoided. What we know is that it always tests our knowledge. But how many of us truly remember everything just by reading the books and attending the lectures? In the end, careful studying and memorization are the only strategies. But again, do you think your method of studying is helping you? If not try any of the well tested and effective bizarre ones from below. Some of them are powerful enough to be the last minute study tips. 1. Sing your contents: Yes it sounds weird and extremely silly, but it actually works like magic. You will know it only if you give it a try. No extra preparation is needed. Just sit in an isolated place and sing whatever you are trying to memorize. Music is not necessary, but can help. This method can make you remember huge amount of notes in a very short amount of time and thus, is a great weapon for last minute exam preparation. 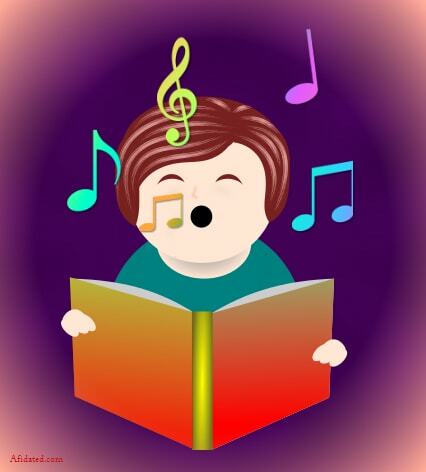 The more you enjoy singing memorization, the more you will remember the notes! 2. Fill in the blanks: Pick whatever you wish to remember. Is it an essay like content? No problem, just pick the first paragraph from it. If it is too long, split it into two sections. You don't want to be too hard on yourself. Copy down the section by keeping some of its words missing. Keep spaces for them in their right places. Choose only the easiest ones to hide and keep the quantity very low. Reread the section once more and then put it aside to find the missing words in the question you just made. Grade your answer. If you made a few mistakes, do not worry. Reread and then make another question in the same way, but this time, hide a few difficult words from it. Reread and then do the question. The third part should have half of the words of the sentences missing. Again read and then do it. By this, time, you will have the section completely in your head. Carry on doing these steps for the remaining sections. If do not understand the technique have a look at the example given below. and do the tests again. 3. Write your notes several times: On a piece of printer paper copy down the first few sentences of whatever you wish to remember. See them and again copy. Keep doing this until they have got into your head. Test your memory on a different piece of a paper without looking at the previous one. Do this for the rest of the sentences. 4. Speed up verbal memorization: Speeding up will divert your attention from the rest of the world. But instead of saying an entire paragraph, pick one sentence at a time. Repeat it several times. 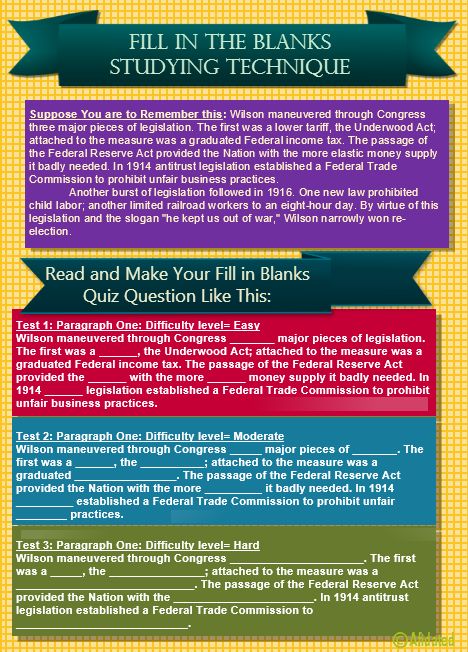 After this, test your knowledge by writing it all down on the paper. 5. Role-play: This works best in a study group. First try to understand the notes and then turn them into a script and make interview questions based on them only. Get into the role of an expert. Make one of the group members the interviewer and tell them to interview you. Act like you know the stuffs while giving this interview. Utter only your notes. If you have no study group, you can do the same role playing in front of the mirror. Otherwise, grab your sibling and start a conversation about the topic. In between, in the form of explanation, say your notes. 6. Write reflection: Many teachers assign reflection paper as an assignment to students. Do it for yourself. Don't care about being formal. Your teacher is not going to read it. In your reflection, be positive where it is necessary or just be sinister. Criticize the author for the content. Make fun of it. Ask questions about how what is mentioned is possible. If you hate writing, just write down such things in short format next to the notes. The reason why it works as an exam preparation technique is because when you make an effort to critical think about the content you actually end up remembering it. 7. Have a schedule: The worst thing any student can do is opening the book the night before the exam. It is the kind of poison that affects health, psychology and even the exam grade. Students can avoid this by having a schedule for studies. Still it must be mentioned that dedicating an entire day to one single course is wrong. This is boring and torture. This is what contributes to procrastination later because it prevents us from doing our personal things. Avoid that by having a daily schedule. Create it the first day of the semester. Dedicate only half an hour to each course. Schedule works best when the hours are shortened. Keep it limited to 2 hours. If you try to be an overachiever by making a mission to finish a complete chapter in one day it is not going to work. You will start ignoring and finally killing the schedule. That is why, it is best to go over only a few notes of each course. 8. Record and listen: If you simply hate reading then buy a tape recorder. Record yourself reading the notes. Listen to it. This is a very convenient way of studying. You can just upload your recordings onto an MP3 player and listen to it in the car while driving. 9. Make use of Mnemonics:Remember PEMDAS from math class? It stands for Parenthesis Exponents Multiplication Division Addition Subtraction. It was coined to help students remember the order of operation. 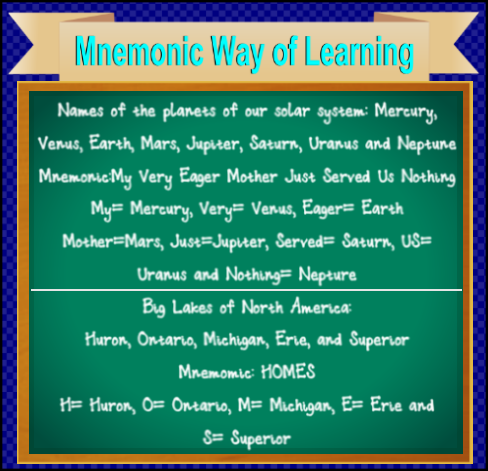 In science classes, mnemonics are used for terms and order of how something happens. It is never too late to take advantage from this kind of learning technique. You can do the same. 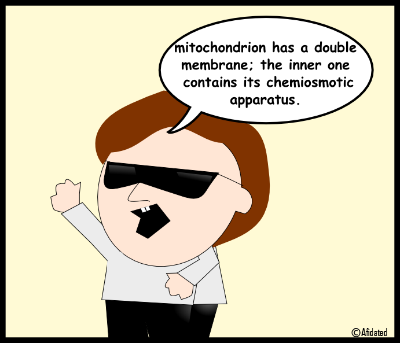 Make up your own Mnemonics. See in the example below how it is done. 10. Dump your house for reading: Some exams are open book and open notes. What this means is that they must be read in advance. Is it difficult to do this due to procrastination? You will not believe, but one of the reasons behind this is your house. It comes with responsibilities and comfort, giving you every opportunity to avoid reading the assigned chapters with full concentration. That is why, you need to dump the house for a few hours. Read in your school or public library. Sitting in a restaurant and doing this can also work.